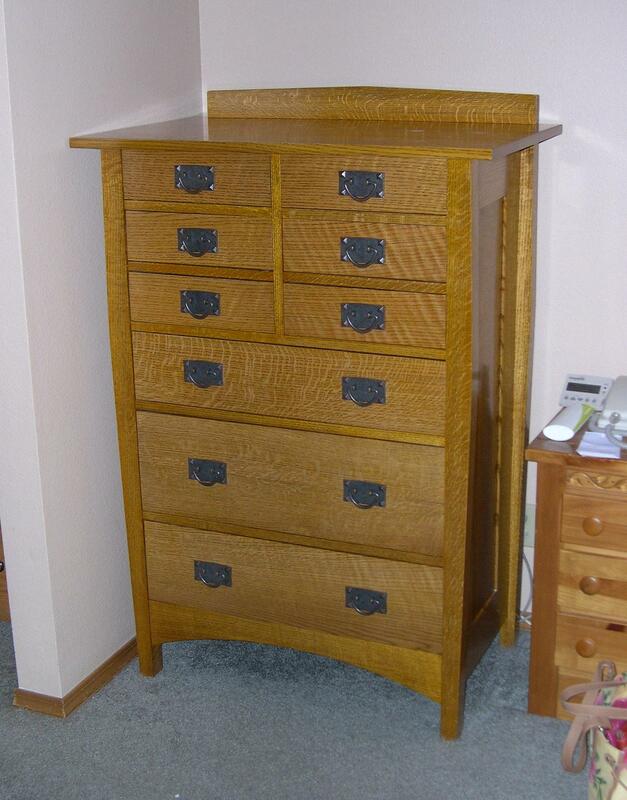 I finished Rhonda's dresser yesterday and brought it into the house this morning. Yay! More photos of the dresser during construction here.